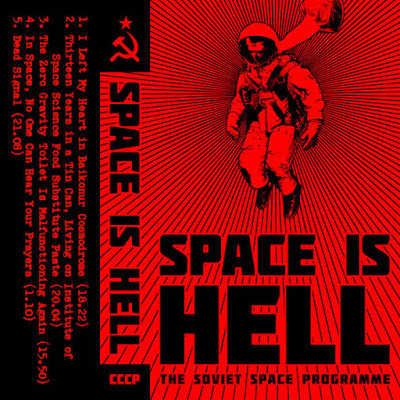 Have you ever wondered what it would feel like to be a Soviet astronaut and victim of a botched rocket launch that sends you spiraling into the never-ending abyss with no hope of survival? Yeah, me too. This is a nicely executed concept album, and easily one of the more intriguing noise tapes I've heard in a really long time. 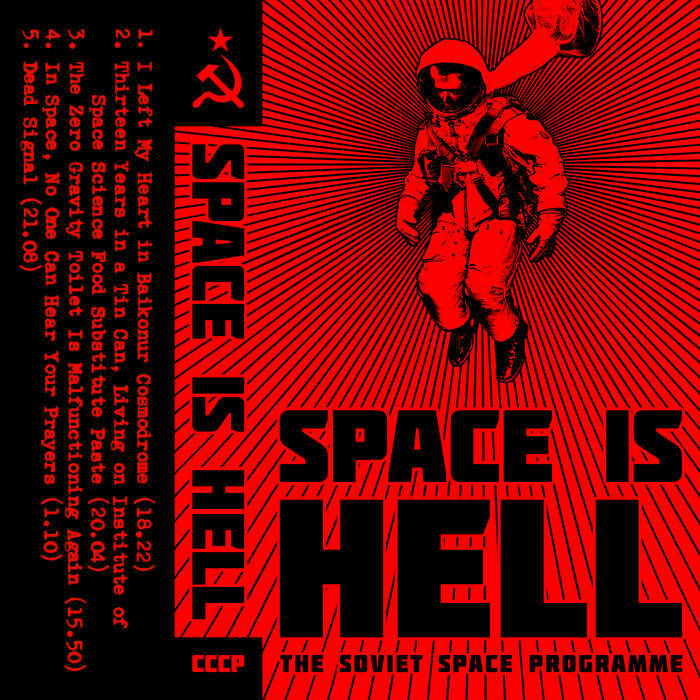 Winding layers of heavy feedback supported by NASA beeps and other space mission audio that creates the completely hopeless and isolating experience you've all been waiting for. The beautiful cassette, limited to 50, is still available through bandcamp.